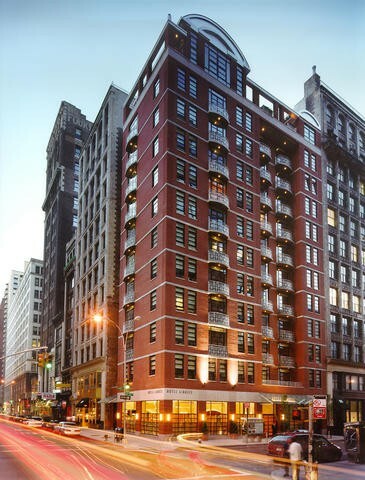 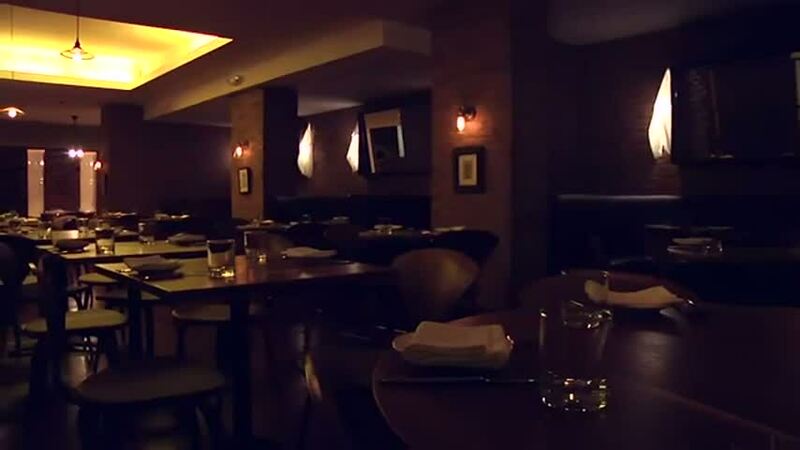 The New York Hotel Giraffe is located on Park Avenue, in the Northern Gramercy Park area, convenient to both Midtown Manhattan and Downtown New York City. 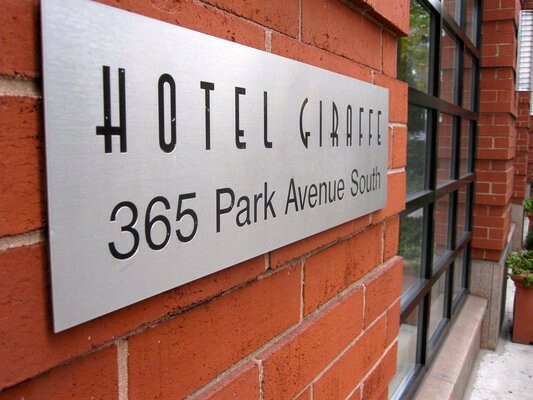 Of all the boutique hotels in New York City, Hotel Giraffe embodies the gentle power, grace and beauty found in one of nature’s most beloved animals. 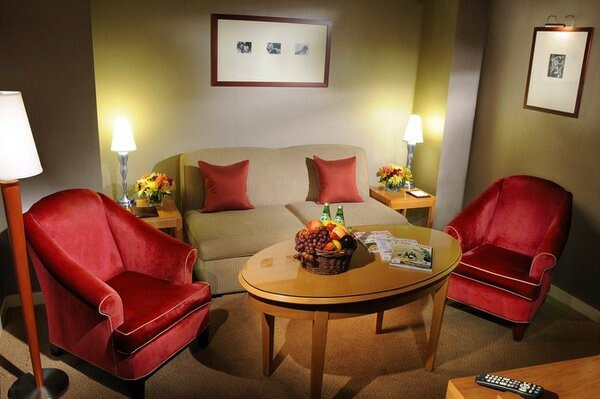 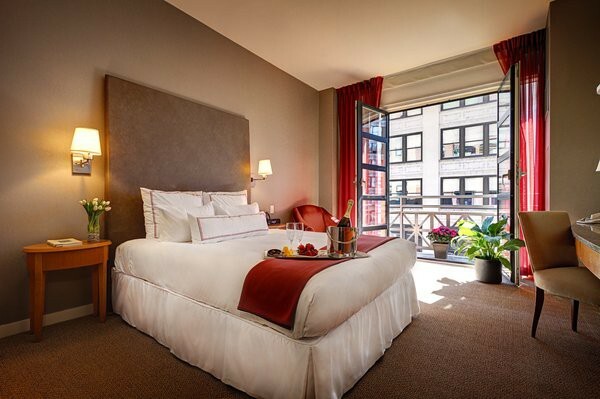 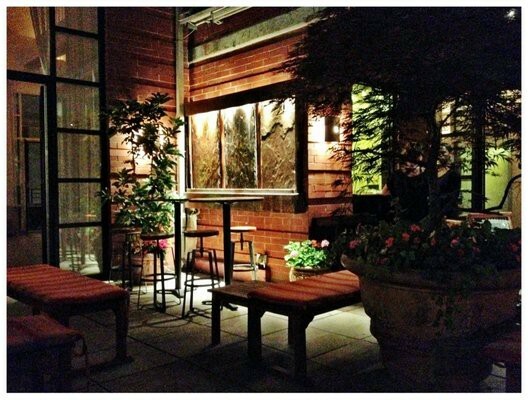 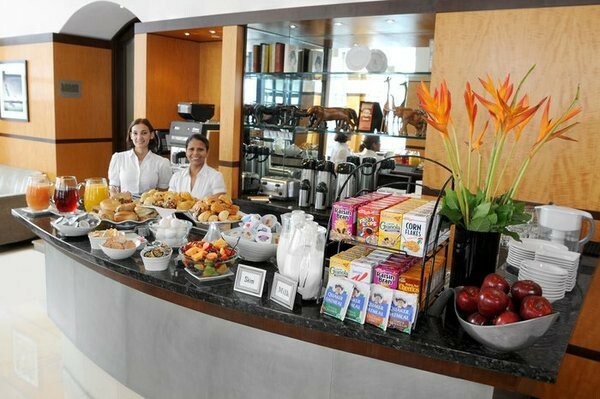 This luxury boutique hotel in New York offers timeless style, spacious guestrooms and suites, and most importantly, gracious service that makes it an ideal New York City getaway for leisure and business travelers alike.